MC8 British Lancers Charging. Contents approximately 20 mounted figures. 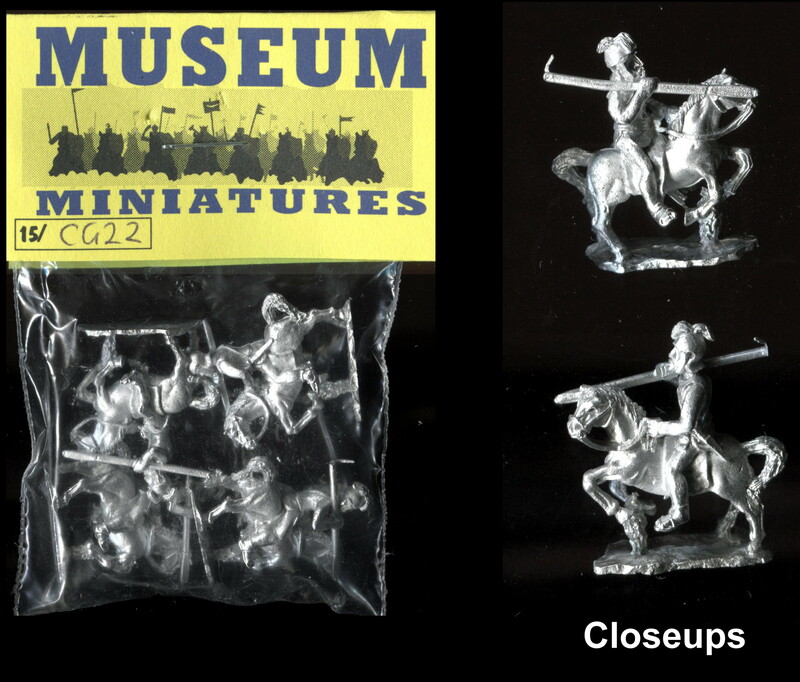 White metal models supplied unpainted and in the original packaging. Condition of the models as new.